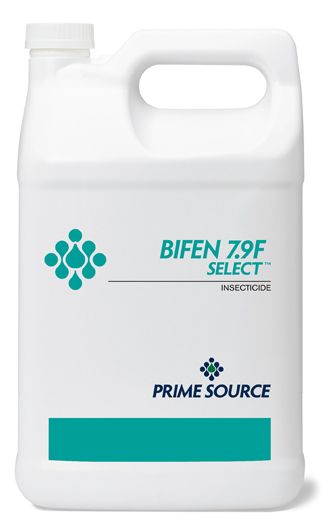 Bifen 7.9F Select™ is an odorless, non-irritating to skin, non-phytotoxic residual insecticide that will give you superior, long lasting control. The active ingredient, bifenthrin, not only has a wide range of pests controlled but is approved in key indoor and outdoor areas such as residential, industrial, commercial and food-handling areas. For prevention and control of termites, carpenter ants and other pests of structures. 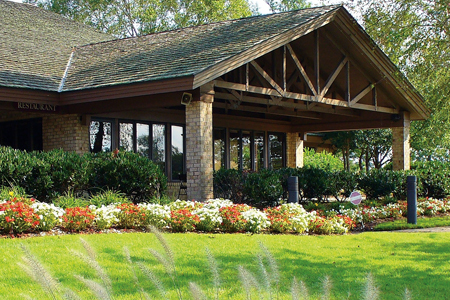 Controls listed pests in and around homes, commercial and industrial buildings, recreational areas, athletic fields, lawns, ornamentals, and greenhouses. 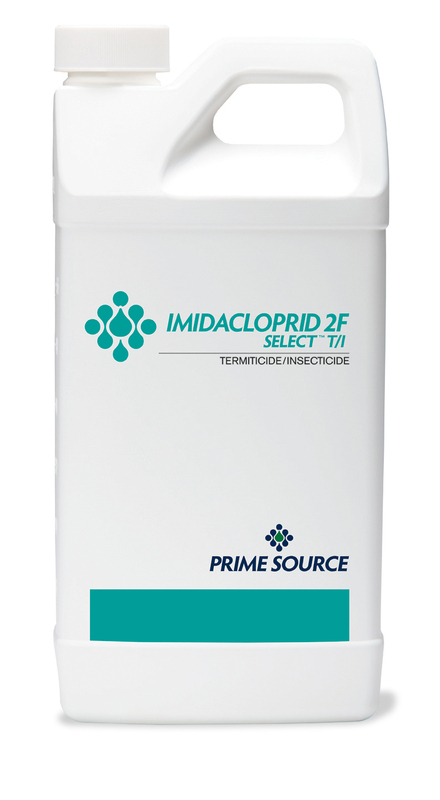 Lambda-Cy Pro 9.7 CS is used in, on, and around buildings and structures for the control of pests. It can also be used on lawns, ornamental trees, and shrubs and also around residential, institutional, public, commercial, agricultural, poultry houses and industrial buildings. Safe for use in parks, recreational areas, and athletic fields. Kills and controls 55 different insects including mosquitoes, ants, spiders, cockroaches, flies, fleas, ticks, termites, and wasps.